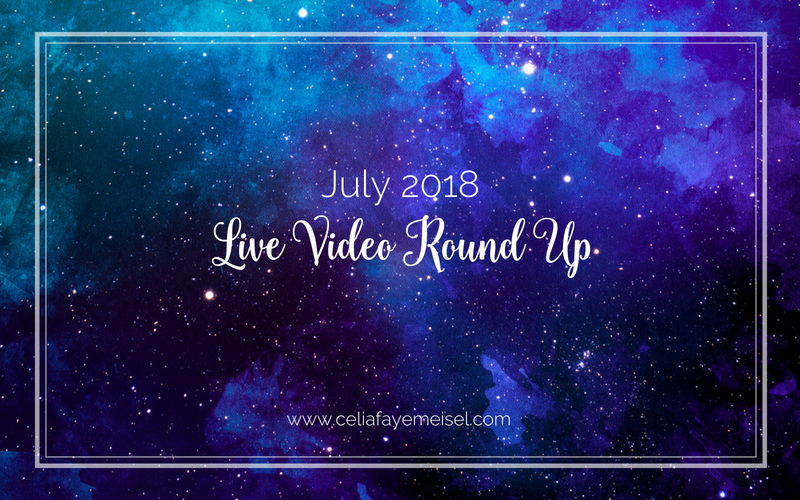 The July video roundup features 3 of the philosophical videos Celia released this month. The topics of perfectionism, the spiritual closet, and working through lingering problems we addressed in a safe and loving space. Enjoy, dear reader! Embedded directly from Facebook, you can watch these videos live from this page or click to visit us over on Facebook! Video #2 “The Spiritual Closet” Does it really exist?